 JMD Ross works with various industry associations, membership groups, franchises and other bodies and can deliver insurance solutions that are specifically tailored to cater to your unique needs. Working with these various industry groups, we have developed a thorough understanding of the work you do and your profession’s insurance requirements. We have a dedicated team that can service your needs and understands your industry.